Tim is the Chairman and Chief Executive Officer of Billion Electric. Before joining Billion in 1992, he served as Software Engineer at IBM. Tim received his Master Degree in Computer Science from the University of Mississippi. Felix is the Chief Operating Officer of Billion Electric. Before joining Billion in 1994, he served as Project Leader at Industrial Technology Research Institute. 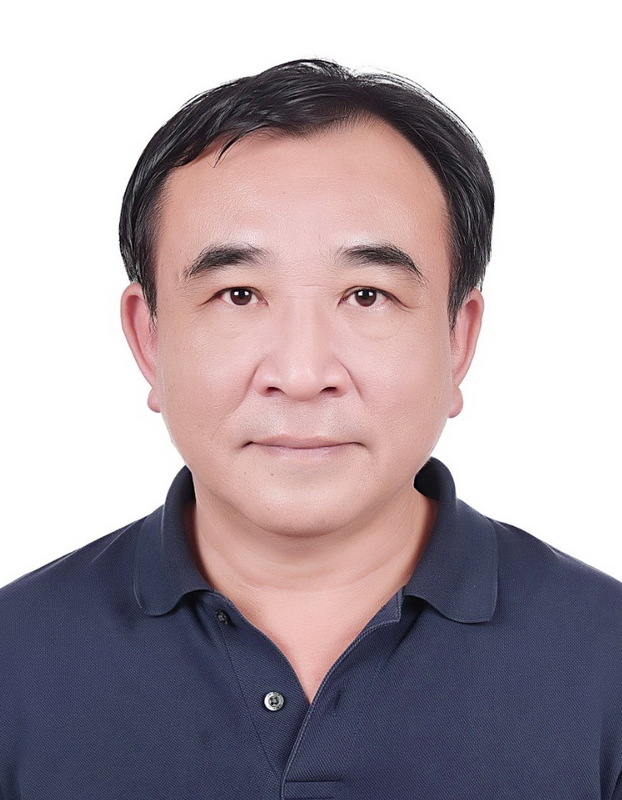 He received his Master Degree in Computer Science from National Tsing Hua University. Greg is the Vice President of Communication Division at Billion Electric. Before his current role, he served as Director of Product Marketing at Acer Nexus Inc. and Software Engineer at Industrial Technology Research Institute. Ted has served as Chief Technology Officer at Billion since 2009. He has over 32 years experiences in the field of networking and communication. Before joining Billion, Ted served as the senior position of technology at several leading networking and communication companies. He received EMBA degree from Tulane University. Emily is the Vice President of Billion Electric. She received her Master Degree in Healthcare Administration from the University of Mississippi. Before joining Billion, she served as Marketing Research Manager at IMS. William has served as Vice President and Product Line Manager at Billion Electric since 2005. Before joining Billion, he was the VP of Argus Technologies Ltd and Vice Researcher of Chunghwa Telecom Laboratories. With our experienced team, Billion provides innovative product and unsurpassed customer services. We manage our business on the principle of integrity and respect, and will continuously pursue environmental quality, first-class competitiveness, and mitigate the harmful effects on the environment and implement recycling.